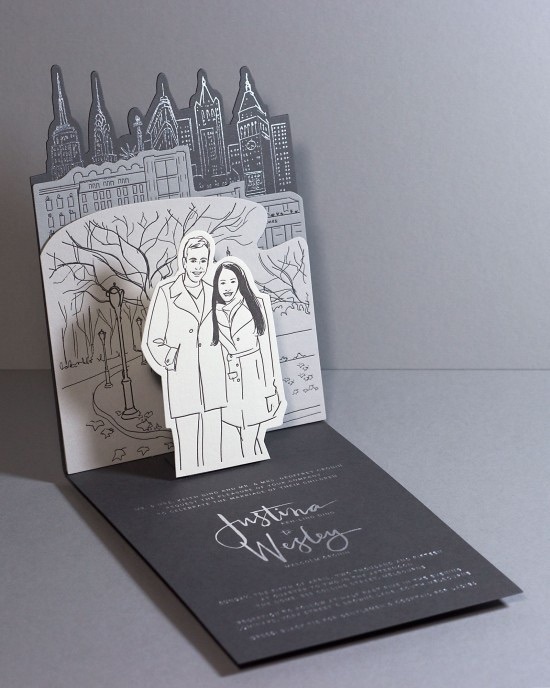 It’s always a special treat to see what designers come up with for their very own wedding invitations, and Loren Klein doesn’t disappoint. 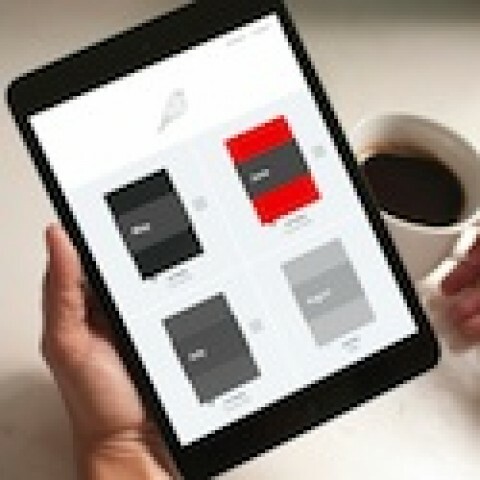 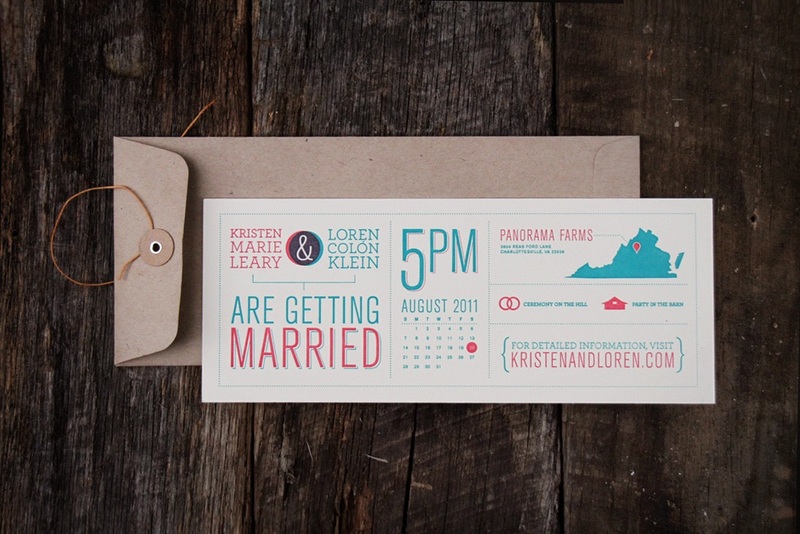 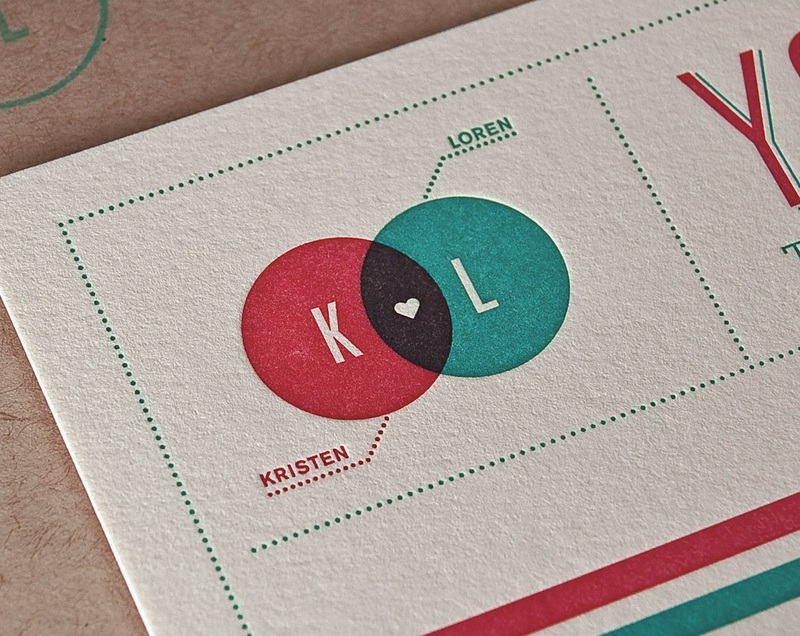 The strength of this letterpress suite lies in his ability to brand the event (e.g., the distinctive Venn diagram logo he came up with) and to evoke the rustic nature of the wedding’s venue – a farm. 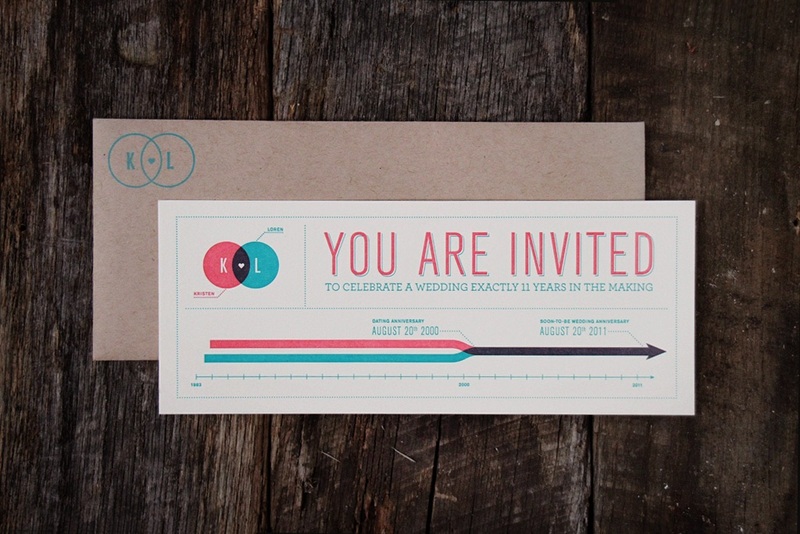 The use of infographics is particularly clever, showing how long they’ve been dating (a topic bound to come up amongst the guests) and where the event is actually taking place. 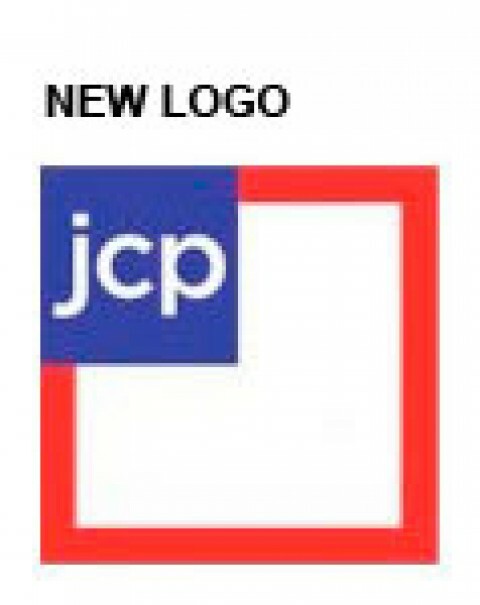 The logo deserves extra kudos here for the use of the two colors in the Venn diagram overprinted to realize a third as a backdrop for the heart. 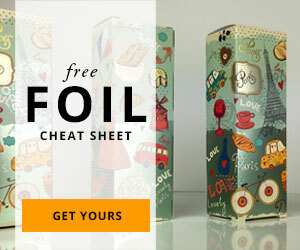 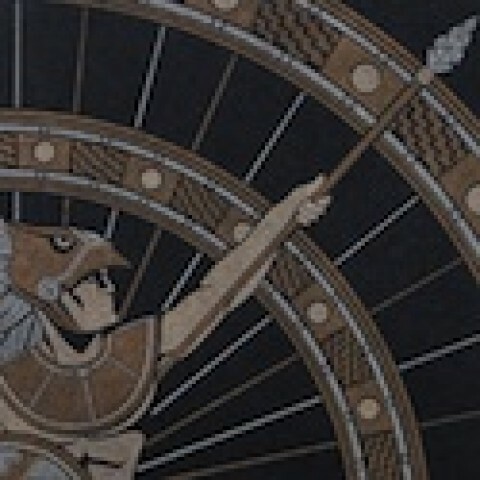 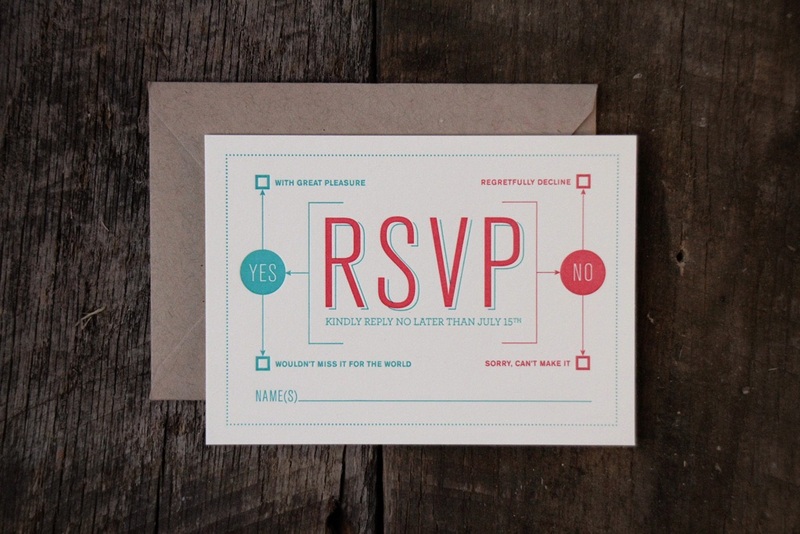 What were we just saying about designers’ invitations? 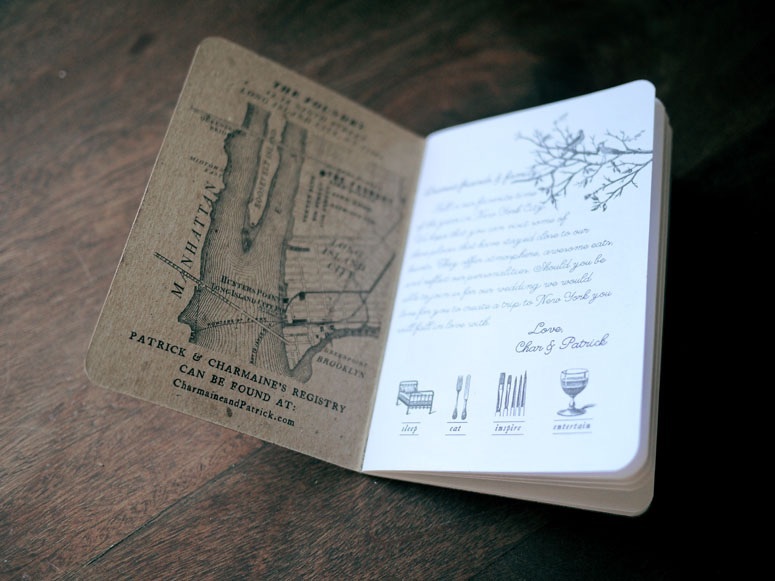 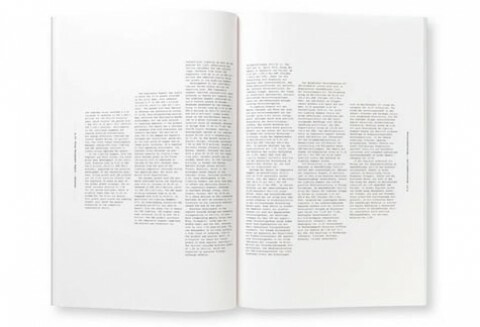 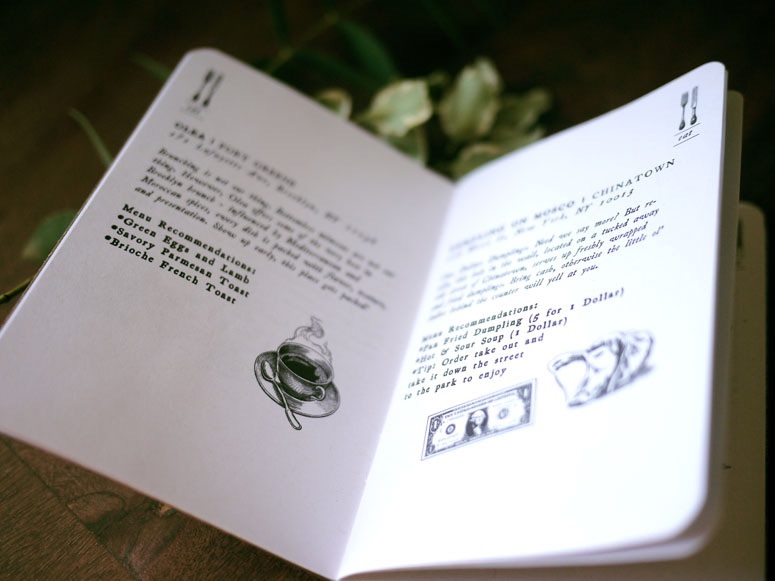 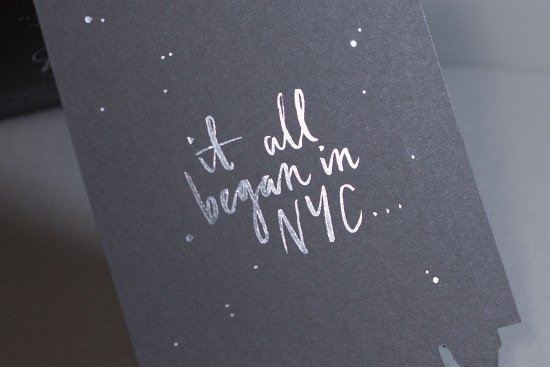 This 32-page, saddle-stitched booklet has all the relevant wedding details on the cover, and then proceeds to give out-of-town visitors a guided tour of the couple’s favorite places in New York. 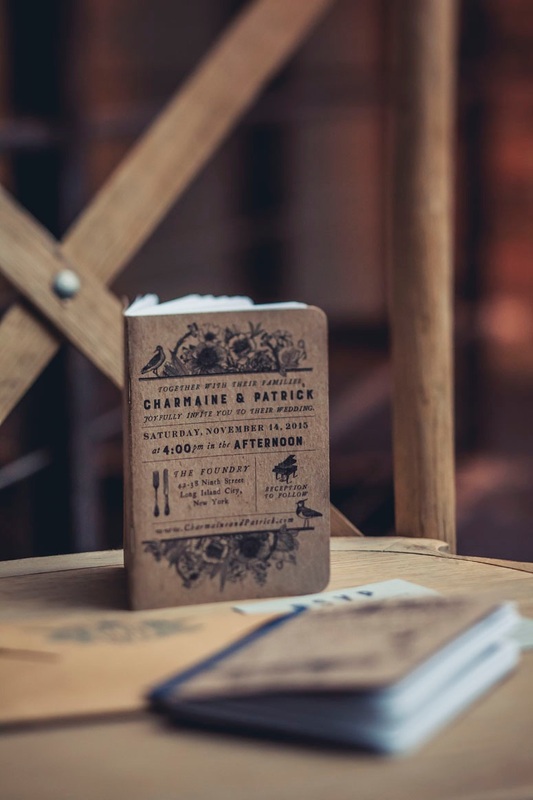 Charmaine’s friend Annie Lim supplied the charming illustrations and Scout Books printed the volumes on 100% recycled paper. 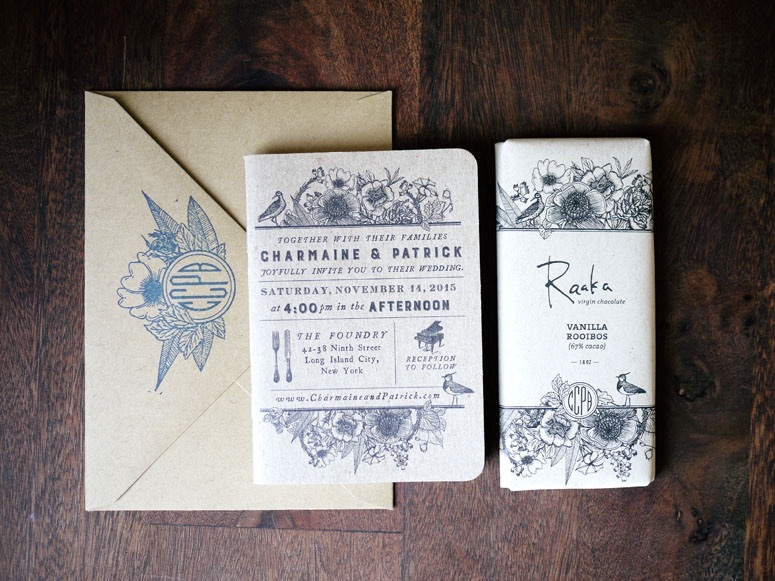 The happy couple also included a Raaka chocolate bar with each book, featuring a custom-printed wrapper on kraft paper, also illustrated by Annie.